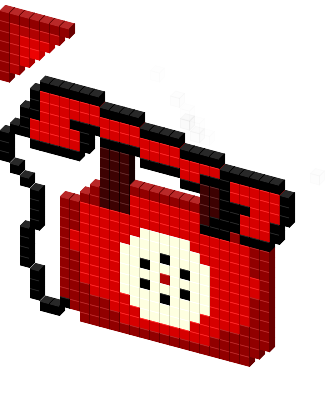 A red ringing phone! "Uh, hello hello?" How to add the cursor to your webpage ? Edit Copy of CursorLogin / Register to rate this icon.